Digital disruption is not coming in health care – it is already here. For too long health has been lagging behind other sectors. For Australia to embrace digital health and benefit from its huge potential, we need national leadership. Australia now has many of the building blocks in place to roll out a digitally enabled health system that could transform care services, an expert report has found. 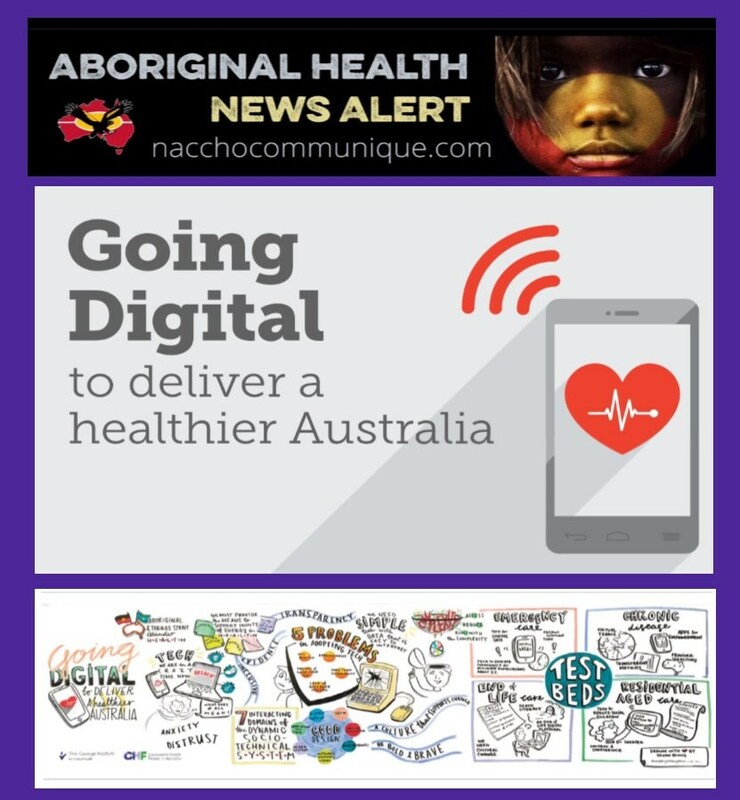 The report, developed after an expert roundtable initiated by the Consumers Health Forum and The George Institute for Global Health, says “the time is now ripe” to support the expansion of digital health technology in vital areas including chronic care and residential aged care. The report is based on discussions held by around 40 consumers, clinicians, academics, government and industry supported by the Australian Digital Health Agency. Roundtable attendees considered four sectors — chronic care, residential aged care, emergency care and end of life care — in terms of what is wanted from digital health, the current state of digital health in that sector and how to meet goals for the future. The report says major progress is being made with My Health Record, e-prescriptions, patient registries, shared care portals, state-based digital health strategies and linked hospital patient information systems. Professor David Peiris, Director of Health Systems Science at The George Institute, said emerging digital health strategies had the potential to transform Australia’s health system for both health care providers and consumers. “Our report sets out clear recommendations on what is needed to enable people to be much more in control of their own health needs and to make informed choices about the care they choose – from urgent life-saving situations through to respecting their wishes at the end their life. “We also want to ensure that every health professional in Australia can take full advantage of the digital health eco-system to improve people’s healthcare experience and provide care that can be co-ordinated across the system. 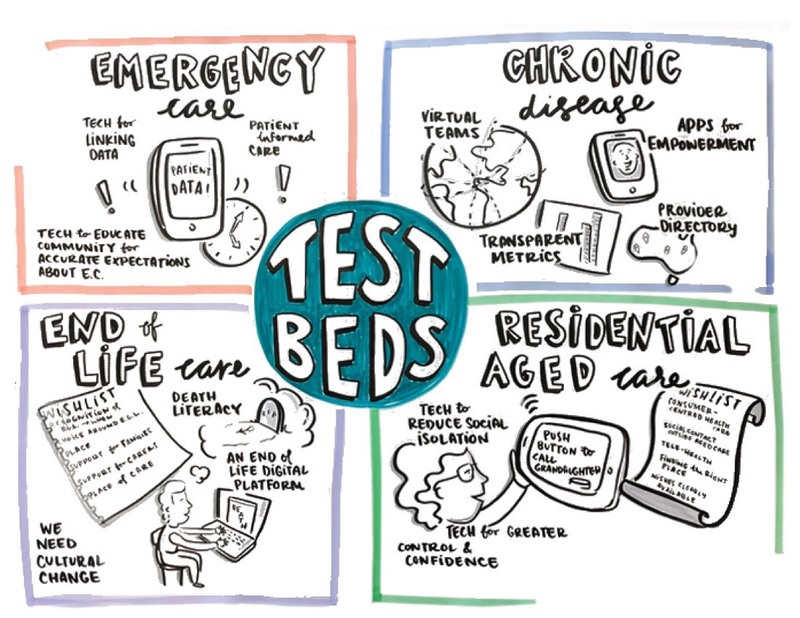 Many Australians are tired of having to constantly repeat their story to multiple care providers and it’s vital that we tap into digital technology to ensure we deliver a more person-centred, safer and sustainable healthcare system. 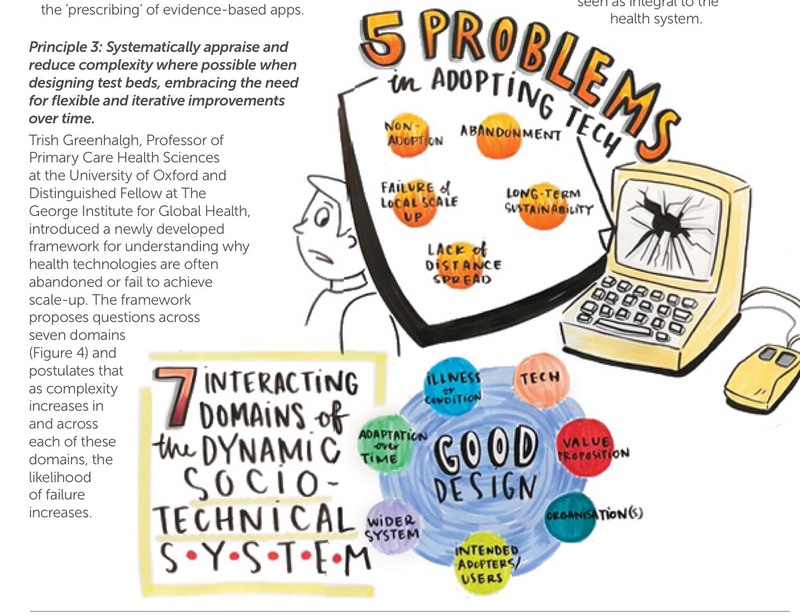 In chronic care: To trial virtual care teams to support patients with high care needs; and trial a “Patients Like Me” platform to enable patients with chronic and complex care needs to safely connect and share experiences with one another. In residential aged care: Ensure that residents’ health and social services information is available in a single location, on a platform easily accessible by consumers and providers anywhere, anytime and on any device. Collate and publicise data that allows patients, their carers and future consumers to compare residential care facilities based on health outcomes and patient experiences. In emergency care: Develop digital health technologies that leverage My Health Record data to be rapidly accessible to paramedics and other emergency providers; develop a text/image message system to support improved communication between emergency care and other medical teams and assist with referrals to other health care providers for post-discharge care. NACCHO #ANZACday2019 tribute : Our black history: #LestWeForget Boer War , WW1, WW2 Vietnam etc Aboriginal and Torres Strait Islander men and women veterans.